Pablos is a hacker, inventor and technology futurist with a unique ability to distill complex technology into practical tools. Always building the future, his projects include cryptocurrency in the 1990s; AI for stock market trading; building spaceships at Blue Origin for Jeff Bezos; the world’s smallest PC and 3D printers at Makerbot. Pablos helped start the Intellectual Ventures Lab for Nathan Myhrvold to support a wide range of invention projects, including a brain surgery tool; a machine to suppress hurricanes; a nuclear reactor powered by nuclear waste; and a machine that can shoot mosquitoes out of the sky with lasers – part of an impact invention effort to eradicate malaria with Bill Gates. A member of the most prolific team of inventors in the United States, Pablos has over 70 patents. 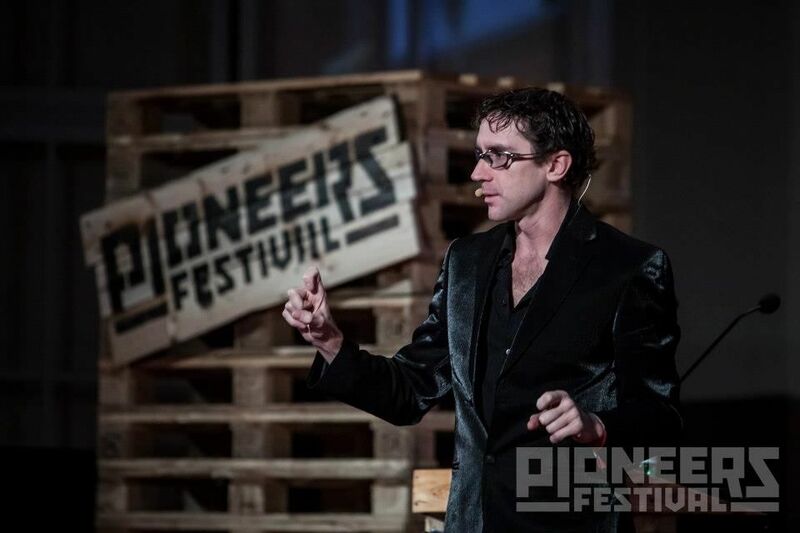 With a unique ability to articulate practical solutions and visions for the future of technology, Pablos is often invited to speak at conferences about innovation, invention, hacking, technology & cyber security. He has spoken at Singularity University, Stanford, the United Nations, the World Economic Forum at Davos, the Microsoft CEO Summit, the CIA, Google Zeitgeist, The Milken Global Conference, and to many of the top tech companies and conferences in the world. 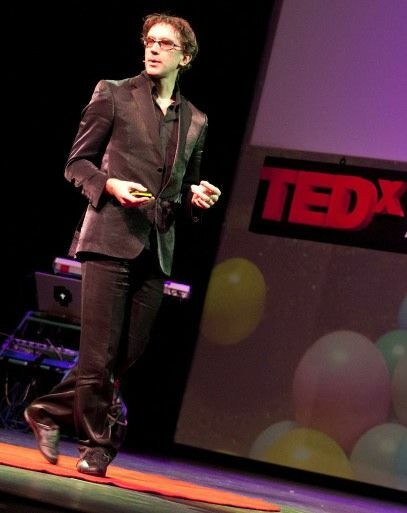 His TED Talks have over 20 million views. 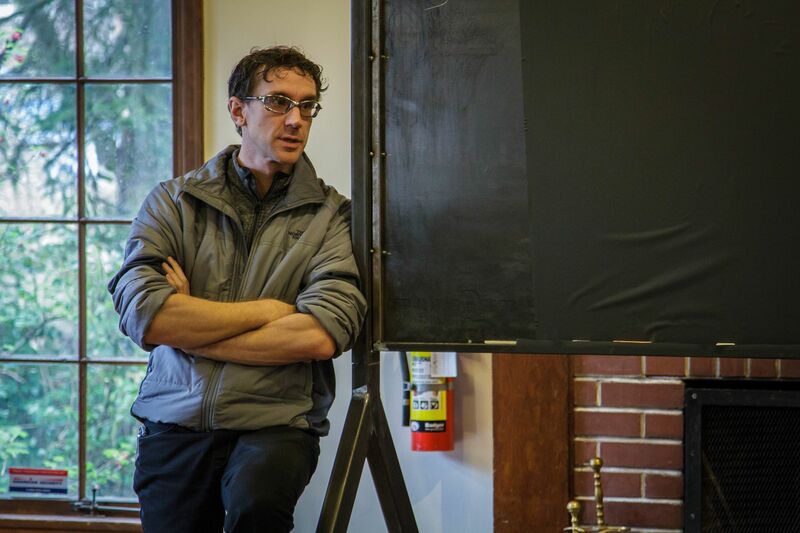 “I wanted to share my thanks and gratitude to Pablos for his tremendous work at BTG’s program last week. We had another successful event thanks in no small part to your power house of folks! Pablos as usual left us all better informed and contemplating the future with a “we can do it” leveraging technology perspective. He is a voice of reason in a world of confusion and I hope he becomes a household name. We need smart people like him telling us what we should do. Pablos speaks expertly on a variety of topics. Below, you will find the descriptions of his two most popular speaking topics. Additionally, he also expertly delivers compelling speeches about: The Future of Technology, IOT, Industry 4.0, Cyber Security, Invention/ Problem Solving, and 3D Printing. 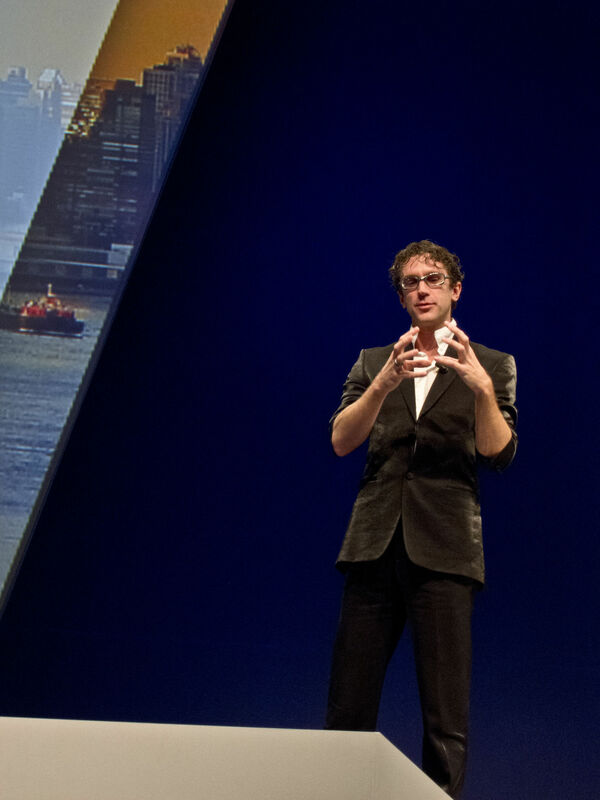 Pablos always customizes his presentations for every audience’s themes, topics, issues, and industry. How many taxi companies could have made their own iPhone app but didn’t? Everyone knows they had better innovate or die, but what does that really mean? How do you know if Silicon Valley is going to come after your industry? Can we learn to innovate faster than our competitors? If computers can do the job of a truck driver, what about a factory worker, or a chef, or a doctor, or you? 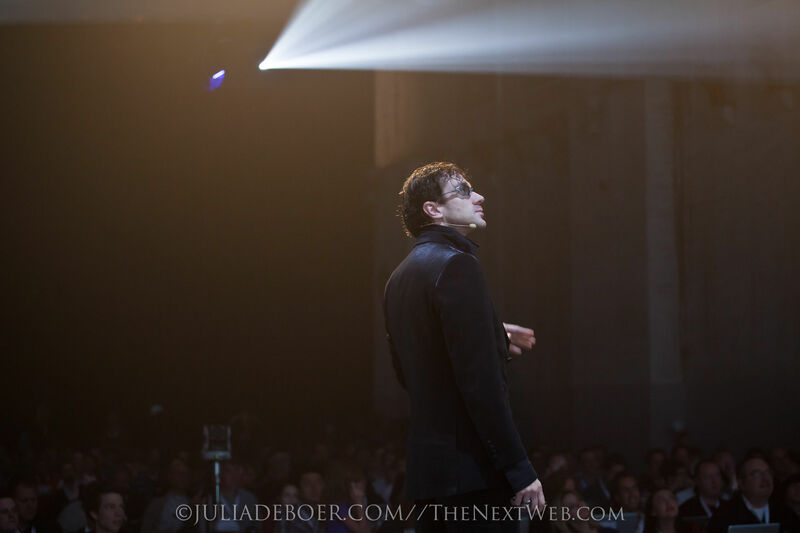 Pablos is one of the rare technologists who can both understand and explain these new technologies and their potential. Working with them every day at his lab, his team has taken on problems ranging from hurricane suppression to brain surgery & disease eradication to nuclear energy. 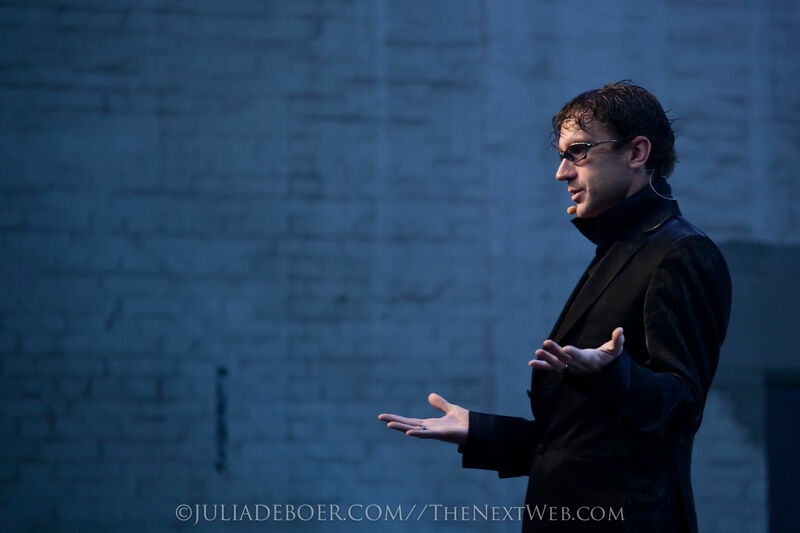 A futurist, inventor, and notorious hacker with a unique view into breaking and building new technologies, Pablos works on invention projects that assimilate new technologies – making wild ideas a bit more practical and vice versa. He helped create the world’s smallest PC; 3D printers at Makerbot; spaceships with Jeff Bezos; Mosquito zapping lasers with Bill Gates; artificial intelligence agent systems; and the Hackerbot, a Wi-Fi seeking robot. He is also an advisor to the biggest crowdfunding campaign in history, raising $27 Million in 30 days, for the 3D printer – Glowforge. Get into the mindset of the words most innovative people. Glimpse into the next generation technologies nobody has seen yet. Understand how to have a practical relationship with innovation. Health care is one of the most important frontiers for innovation, but the industry often struggles to keep up with technologies driving the change. 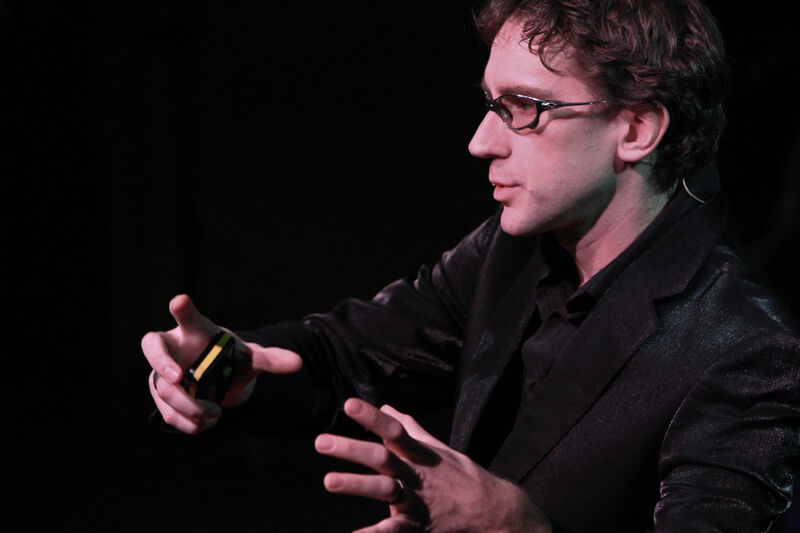 Armed with deep experience in creating new technologies, Pablos is one of the extraordinary few who can demystify them and the process of innovation needed to bring them into the world. Pablos answers only to Nathan Myhrvold, the creator of Windows at Microsoft, at an innovative Lab in Seattle, where all kinds of futuristic invention projects are underway. Collaborating with Bill Gates to develop technologies for humanitarian impact, the Lab has invented a reactor powered by nuclear waste; an AI powered microscope to automate malaria diagnostics; a super thermos that can keep vaccines cold with no power for months & a laser that can shoot mosquitoes out of the sky. Having worked on a brain surgery tool; a cure for cancer; health care data architecture; low cost medical devices for the developing world & 3D food printers, Pablos has a unique point of view on the future of health care. 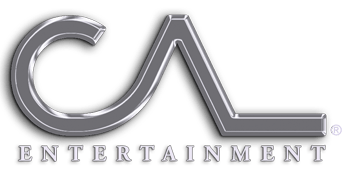 Whether inspiring institutional audiences at Humana & Kaiser Permanente or groups like the American Association of Anti-Aging Medicine & the American Association of Colleges of Nursing, Pablos offers a relevant mix of education, entertainment, vision & inspiration. Computers have infiltrated every area of our lives and our companies. These computers have given us intoxicating knowledge, powers and capabilities. We’ve also inherited a cosmos of complications and consequences that we are only beginning to comprehend. Built with layers upon layers of technical components, the systems we use are vulnerable to all kinds of misuse. Opportunity lies here for innovators, some of whom have created entire new industries, some of whom have found ways to wreck havoc on nearly all of us. reasons or wrong reasons. You’ll learn that nothing is secure, that maintaining privacy & security in the modern world is a war of escalation. You will never win, but you can learn to mitigate your risk and lose less severely. Banking and finance are important frontiers for innovation, but these industries often struggle to keep up with technologies driving the change. 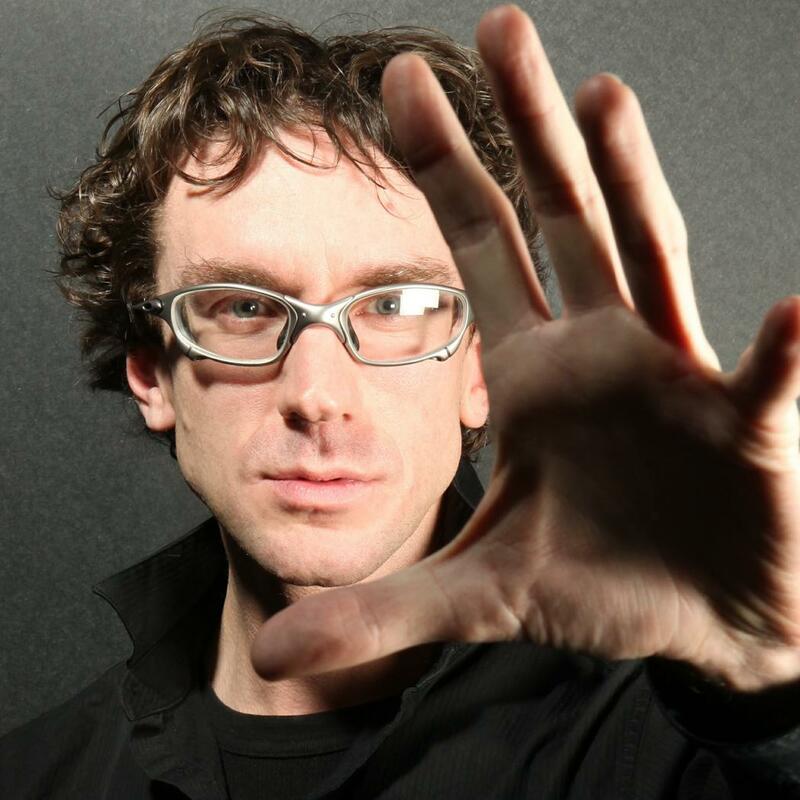 Armed with deep experience in creating new technologies, Pablos is one of extraordinary few who can demystify them and the process of innovation needed to bring them into the world. Having worked on a cryptocurrency since the 1990s; artificial intelligence for the stock market in the 2000s; and the depths of cybersecurity, Pablos has a unique point of view on the future of finance and banking. 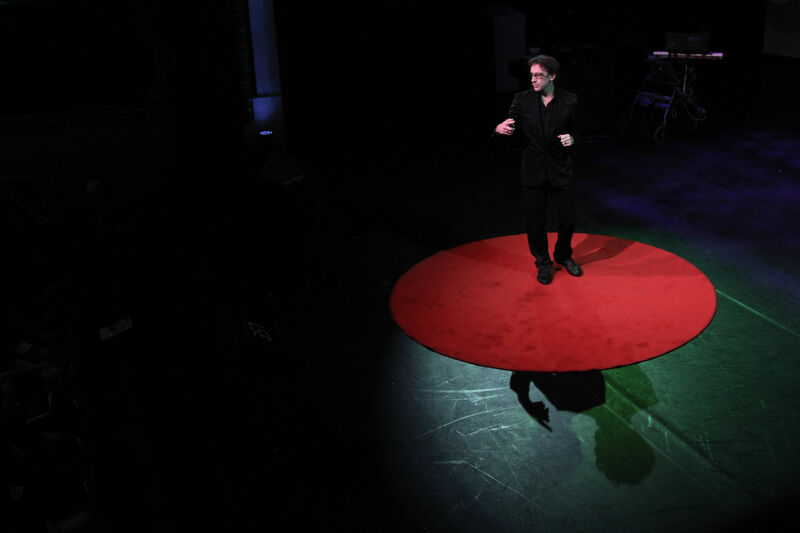 Whether inspiring institutional audiences at SWIFT, Credit Suisse & Fidelity or groups like the World Economic Forum at Davos, Pablos offers a relevant mix of education, entertainment, vision & inspiration. Crypto technologies are coming of age and entire industries are being reinvented around these new possibilities. 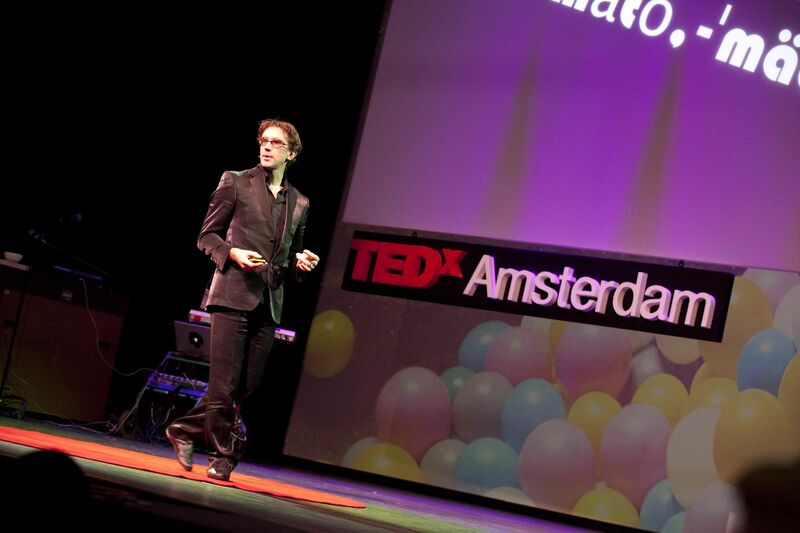 Pablos was part of the early Cypherpunks community where many of these technologies and the philosophy around them originated. 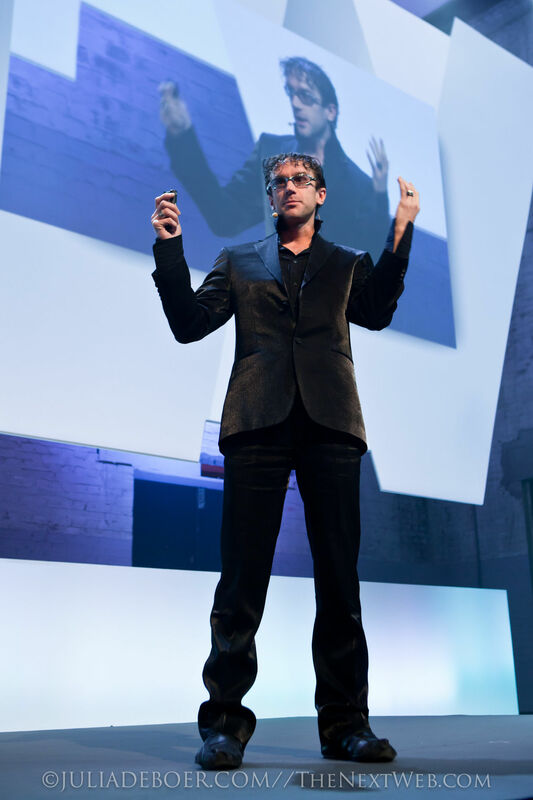 Armed with deep experience in cryptocurrency, Pablos is one of the extraordinary few who can demystify these technologies and the potential they to bring to the world. 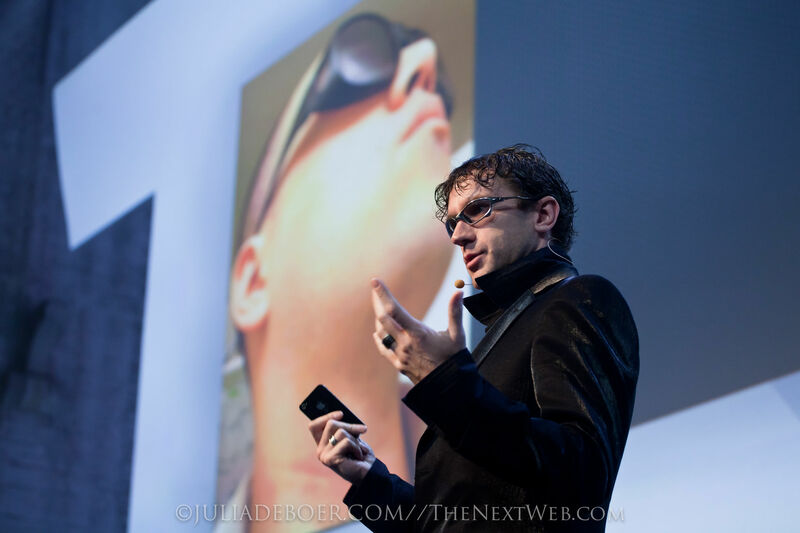 Having worked on cryptocurrency, anonymity systems & secure services since the 1990s, Pablos has always been ahead of the curve with his unique point of view on the future of crypto technologies. 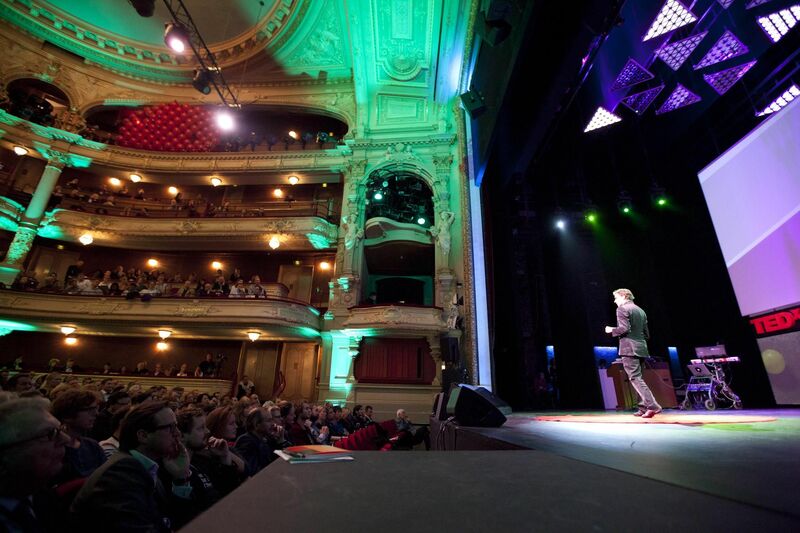 Whether inspiring audiences at SWIFT, Credit Suisse, Fidelity or groups like Singularity University and the World Economic Forum at Davos, Pablos offers a relevant mix of education, entertainment, vision & inspiration. Pablos and his team became the most prolific inventors in America – by creating a process of “team sport invention.” There is a lot to learn about innovation from people working at one extreme end of the spectrum and Pablos will be talking about how they get ahead of the rest of the world and invent for the near future.